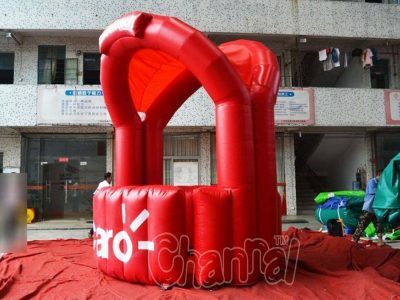 Inflatable concession stand is a blow up booth or kiosk for small commercial concerns and vendors to sell their products in any carnivals, fairs, stadiums, cinemas and parks. 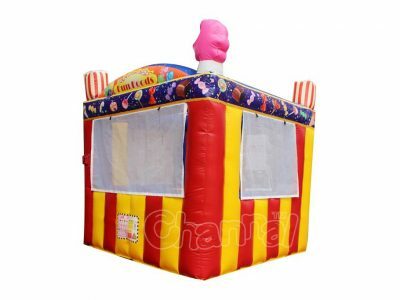 Carnival concession stands can be used for selling foods, drinks, refreshments, treats, snacks and all kinds of carnival games. 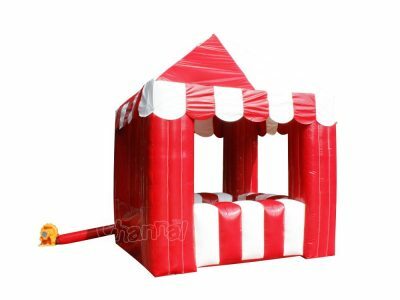 Little ideas for concession food and juice, the most common and popular ones are popcorn and lemonade. 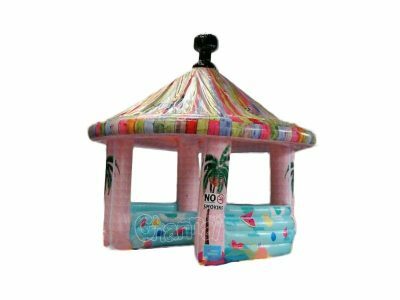 As for games, they are mostly games of chance or skill, such as bingo, ring toss, fishing, darts etc. 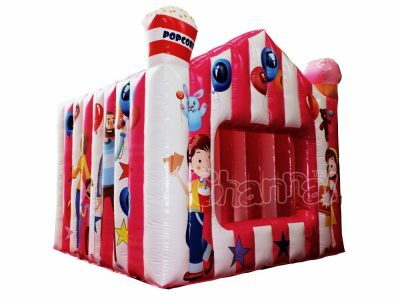 Channal Inflatable is a inflatable concession stand manufacturer and supplier in China. 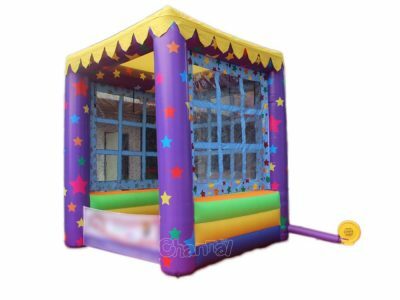 Contact us to customize your own portable concession booth tent at a cheap price, we are glad to see your concession business make huge profits with our works.